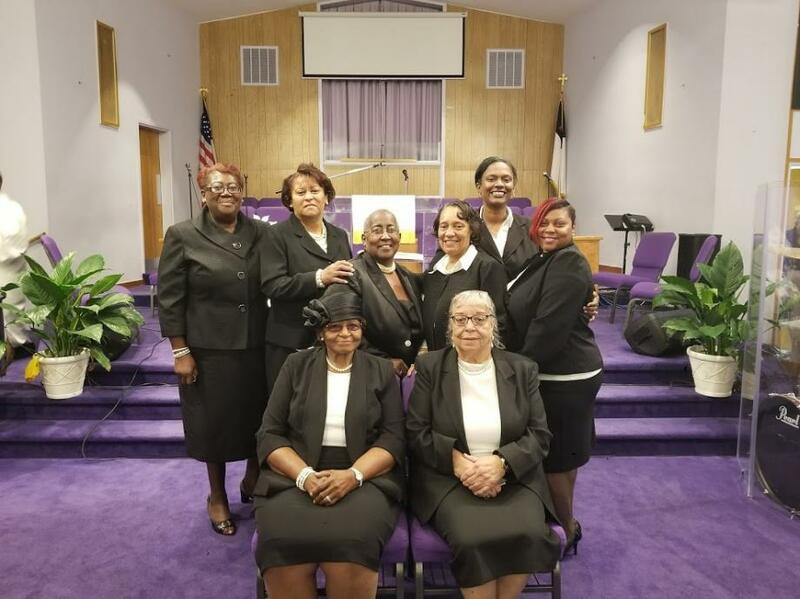 It shall be the duty of the Deaconess Ministry to assist the Deacons in serving the people with a special emphasis on the women of the Church. Visiting and communing the sick and shut in, along with the Deacons. Help the Senior Pastor to lift up the name of Jesus. Assist with any problems that need solving by the Deaconess Ministry.